Terrific large lot! Expansive, level back yard for play & fun. Large stamped concrete back patio, Trex deck and partial mountain views! 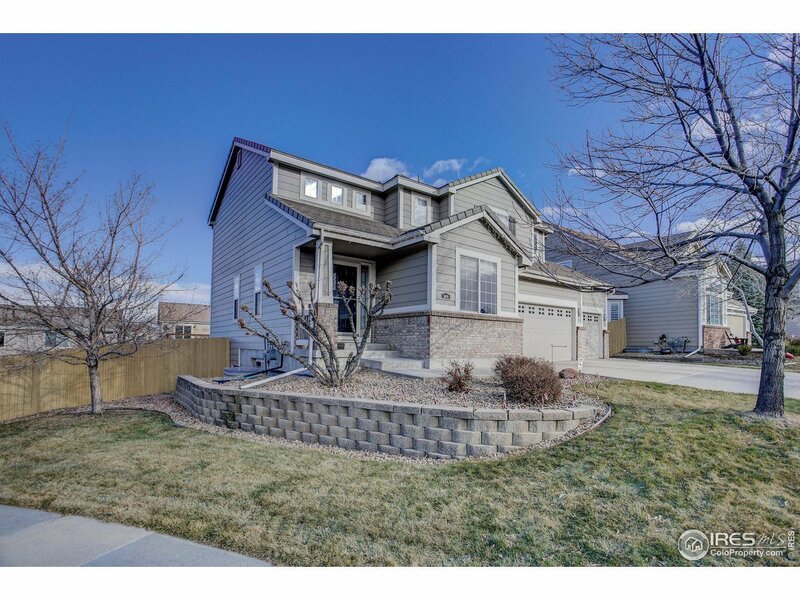 Nicely updated interior with vaulted ceilings and sweeping open floor plan. App-controlled smart lighting, hardwood floors, upgraded appliances & fresh interior paint with designer colors. Bright garden-level fin bsmt with bed, bath & rec area. Rock Creek has miles of trails, 2 pools, tennis courts, parks and open space. Low HOA. Welcome home!